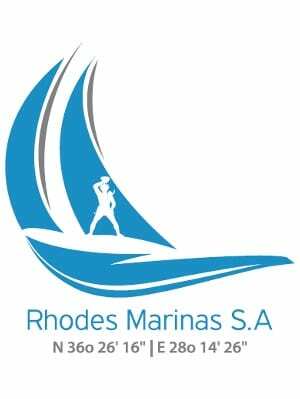 The Offshore Yachting Club of Rhodes is organizing for the 22th year an international sailing week titled : “RODOS CUP 2018” in the paradisian Dodecanese islands. 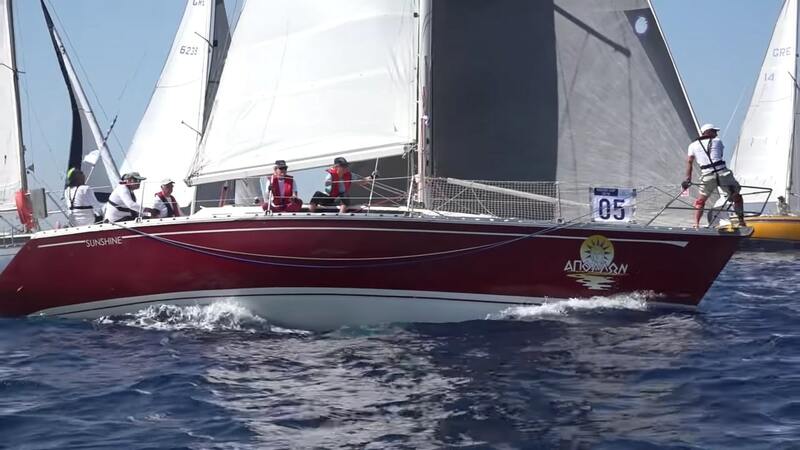 The aim of the event is to promote Offshore Sailing by uniting as many sailors as possible, giving them the opportunity to enjoy the wind, sea and sun of the Greek islands. 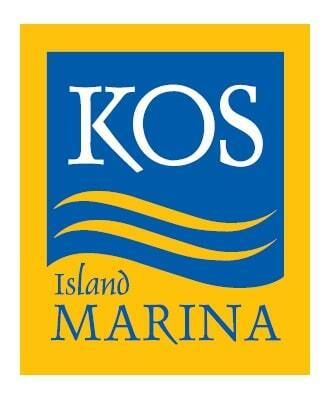 Rodos Cup 2018 will take place from July 15th 2018 to July 20nd 2018.